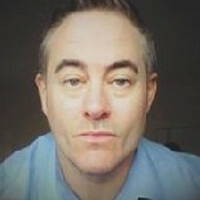 Well travelled very easy going Scottish guy early 40's looking to re-locate to Gib/La-Linea area late April. Pretty much any job considered. Oh and i would very much like to learn Spanish to a reasonable level.